If you have eczema, you would know that the condition tends to be recurrent with periods of flare-ups and remissions. While antihistamines and topical steriod creams are the cornerstone of treatment for eczema, there is currently no cure for eczema. That said, you can ease the irritation and manage the patches with the right products and by making lifestyle changes. For people with eczema, finding a moisturiser that does its job without aggravating or stinging the skin is no mean feat. While severe cases of eczema would require steroid creams, milder cases can be controlled with an off-the-counter moisturiser that moisturises gently and effectively. 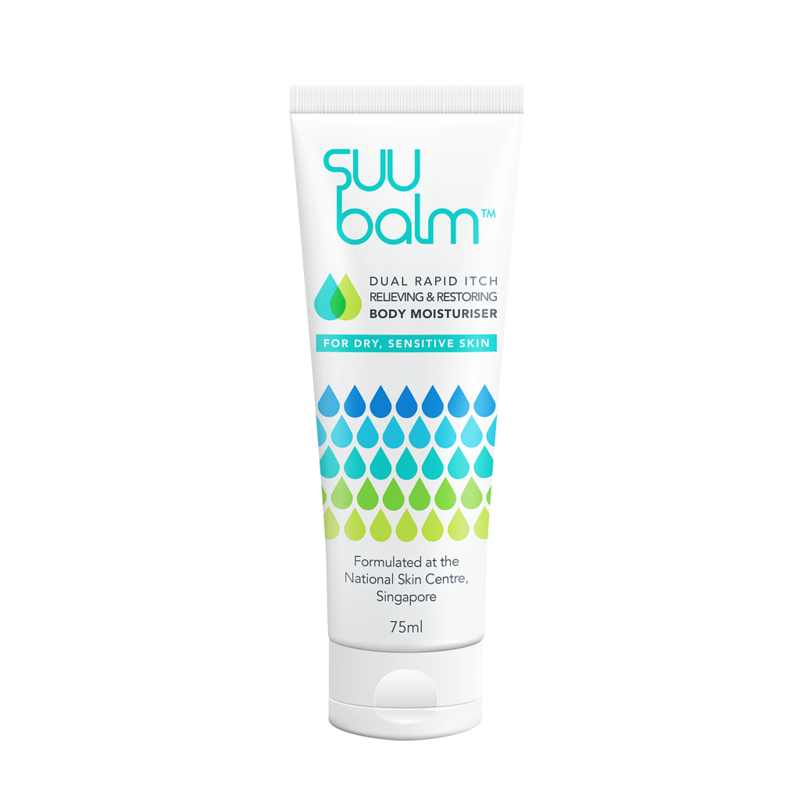 Suu Balm is a cream that is formulated by Dr Tey Hong Liang from the National Skin Centre and can be found at leading pharmacies. Made with cooling menthol and moisturising ceramides, this moisturiser is great for combating itch while hydrating skin. Taking a warm bath is one of the most effective ways to deliver moisture to dry skin. Soak in a warm bath then moisturise immediately afterwards. 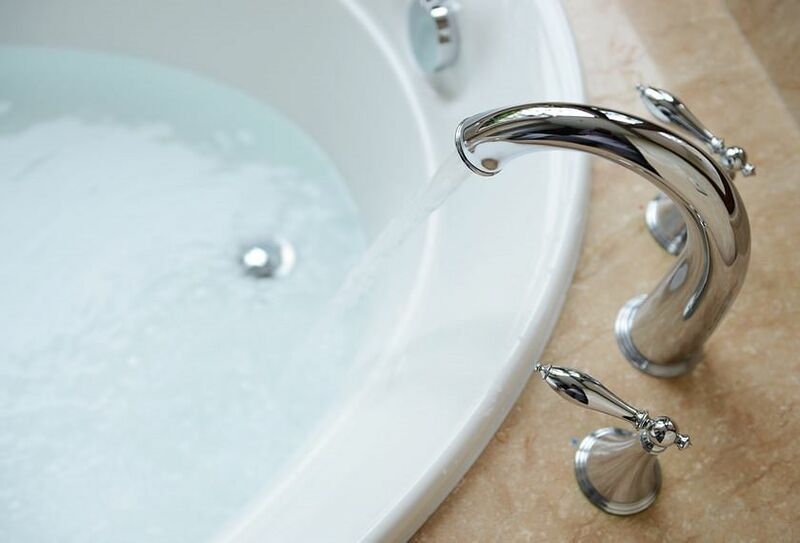 You can help to soothe specific symptoms of eczema by adding vinegar, coconut oil or oatmeal to your bath water. 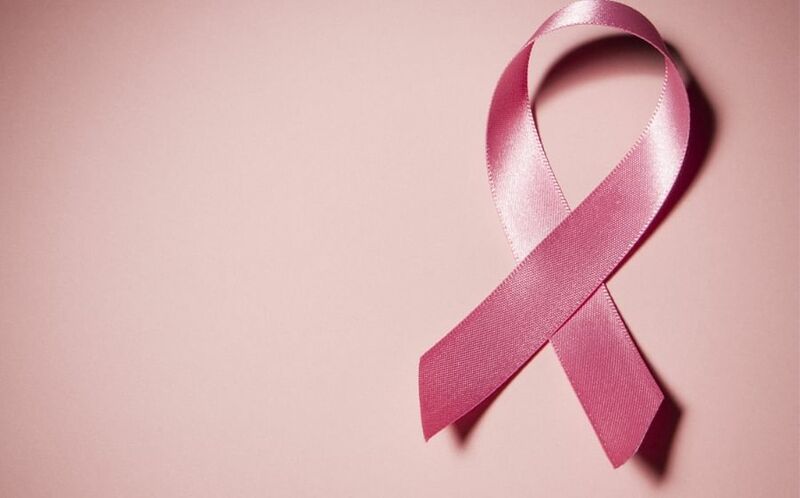 A study published in the Journal of Allergy and Clinical Immunology conducted by researchers employed by the Regeneron Pharmaceuticals found that eczema is an autoimmune disease that happens when your body turns on its own cells and attacks itself. More often than not, autoimmune diseases starts in the gut. To get to the root of the problem and treat eczema, consider replenishing your gut with some good bacteria. One way to do so is to drink kefir, a tangy, mildy carbonated, fermented milk that will repopulate your gut with microbiotics and help with anxiety and depression by boosting mood. 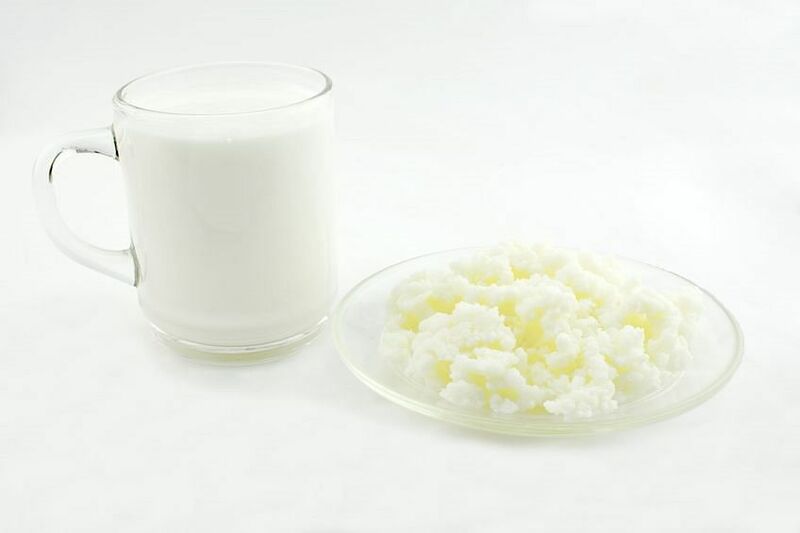 Also, when applied topically, kefir balances the bacteria on the surface of the skin, and provides a natural eczema treatment. 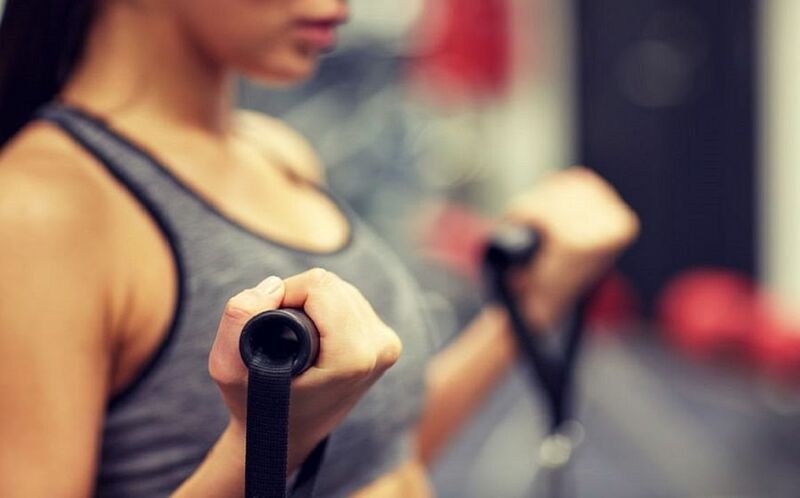 Another way to strengthen the body’s immune system and in turn alleviate autoimmune disorders like eczema is by fending off free radical damage. You can do so with dietary supplements. One ingredient you want to lookout for is a potent antioxidant like glutathione, which helps to inhibit inflammation and slow down melanin production for a visibly brighter visage. 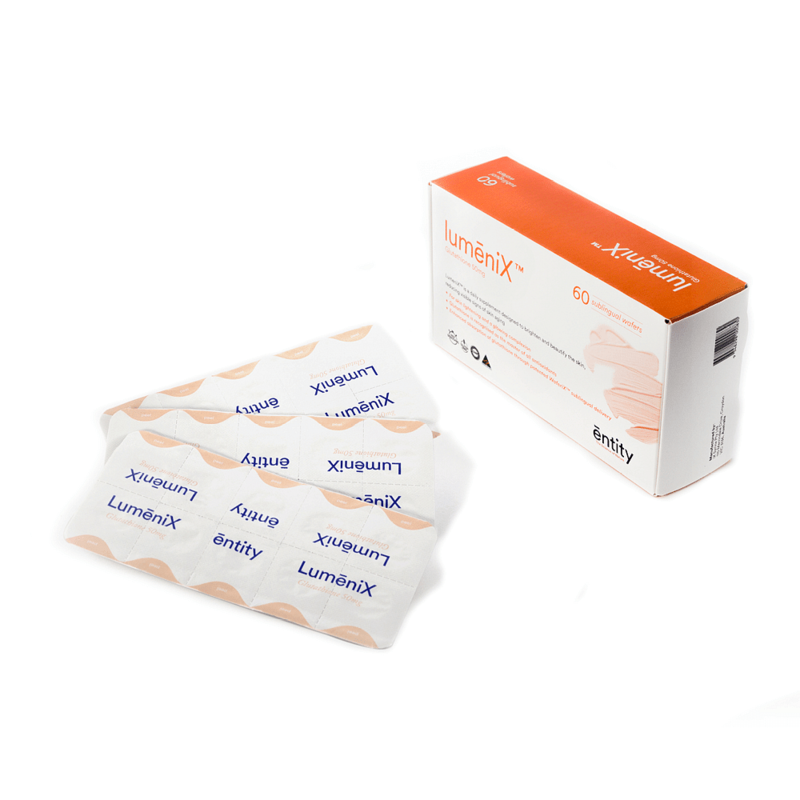 We recommend trying the LumeniX supplement by local nutraceutical firm Entity Health. Unlike your standard pill that is swallowed and broken down in your gastrointestinal track, the ambrosia is absorbed via the mucosal membrane. This bypasses the acidity of your digestive tract to diffuse all of that good stuff into your bloodstream. All you have to do is to pop one of the “wafers (tablet)” under your tongue about 30 minutes before a meal. They dissolve almost instantly. The brand recommends consuming four tablets a day for optimum results.